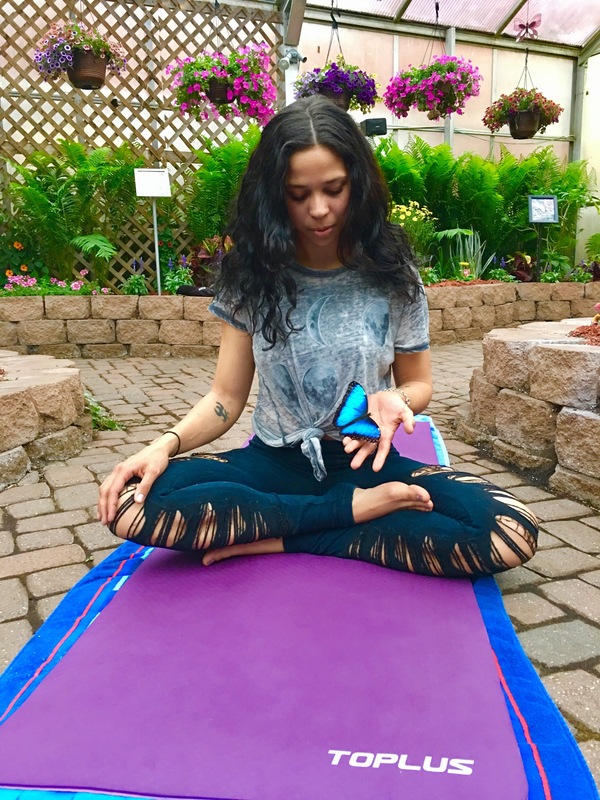 Join us for a Gentle (Beginner) Yoga Session in the tranquil atmosphere of the Original Butterfly House Garden. Breathe deep and experience the calm and peaceful nature of flowing with the butterflies. Yoga classes have finished for the 2018 season and will resume in May 2019. See you then!